Command prompt has always had its charm, especially to a core IT person. Running different command or writing batch files have been a cream work in IT till some certain time period. Now we have multiple tools available to get the work done. PowerShell has also been introduced with its power pack performance. However, command prompt is still there and as useful for small to big tasks as it was earlier. 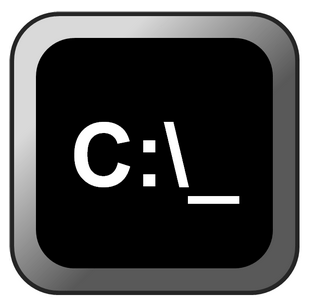 So here are selected 5 tips for command prompt lovers which you might have not used before. You can hide folders using the command line and these will not be visible anymore to anyone. Similarly you can unhide them whenever you want. You can use this command to protect your secret/ important data from other users. You need to place your data to one location. You can use this command any path, where you want to hide the data. However it is advisable to consolidate all data into one place to avoid any confusion later. After this you navigate the path where your folder is located and use the following command. In above case we are assuming that your folder is located in the c:\ drive. In case of different path use cd command to navigate the location. Above command would be used to unhide the folder and its content. You can use your system as a Wi-Fi hotspot to leverage network or connect via other devices. To accomplishing the same you need to use the following commands from your system. Please make a note that you need to open the command prompt as an administrator else you will get an error message.